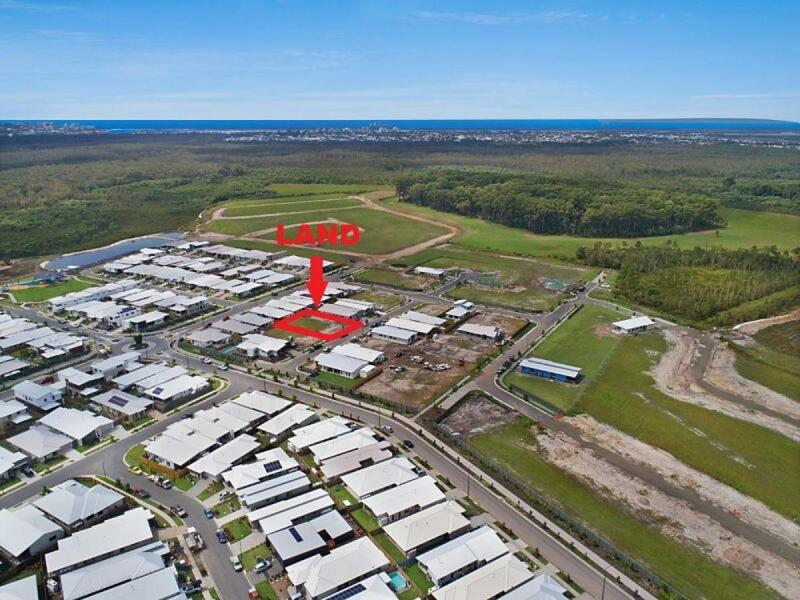 Henzells have been involved in land sales in Caloundra and the broader Sunshine Coast area for over 80 years. Our close connection with the local community and accumulated knowledge of the region allow us deep insight into trends in land sales and opportunities for our buyers to find great deals on the land they want. Whether you’re looking to purchase an acreage, plots of land to build a home on or commercial and industrial lots, we can help you find the right land at the right price. 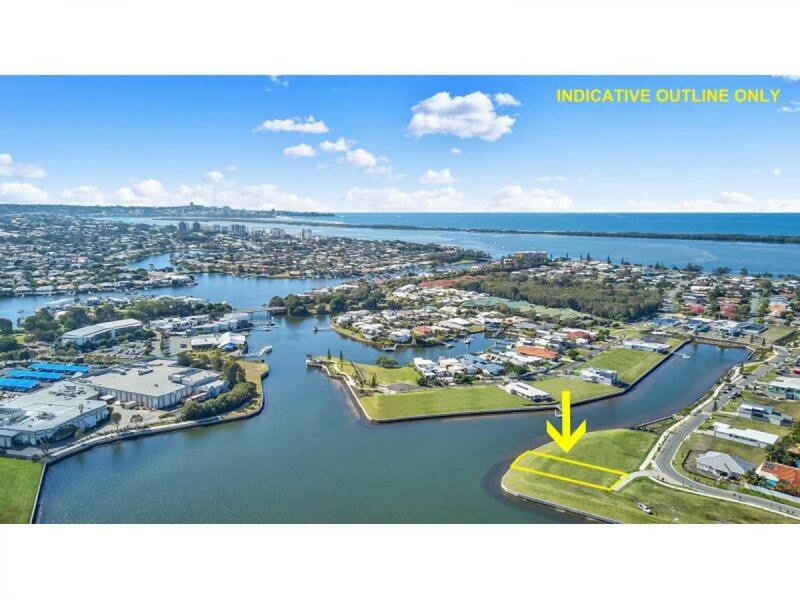 Why Buy Land on the Sunshine Coast? 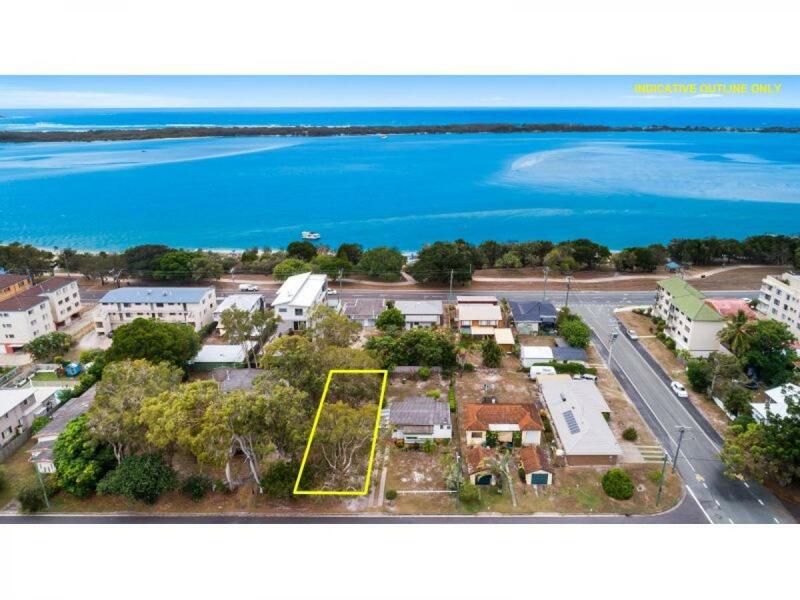 With gorgeous beaches, pristine hinterland and one of Australia’s greatest communities, the Sunshine Coast is an ideal place to purchase land. 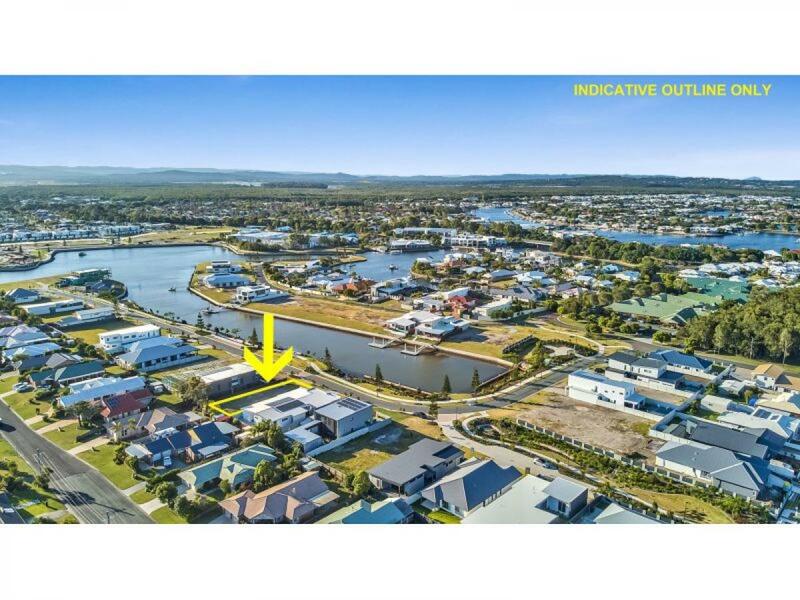 With so much to offer, land in the Sunshine Coast region is highly sought after, and the real estate market is very competitive. However, if you know what to look for and where to look, you’ll have no trouble finding a great deal. The Sunshine Coast offers fantastic surfing spots and a wide variety of natural environments. From mangrove forests to rolling hillsides and small lakes, there is something for everyone on the Sunshine Coast. If you’re interested in the great outdoors, there are countless hiking trails, waterways to explore and some of Australia’s finest national parks. 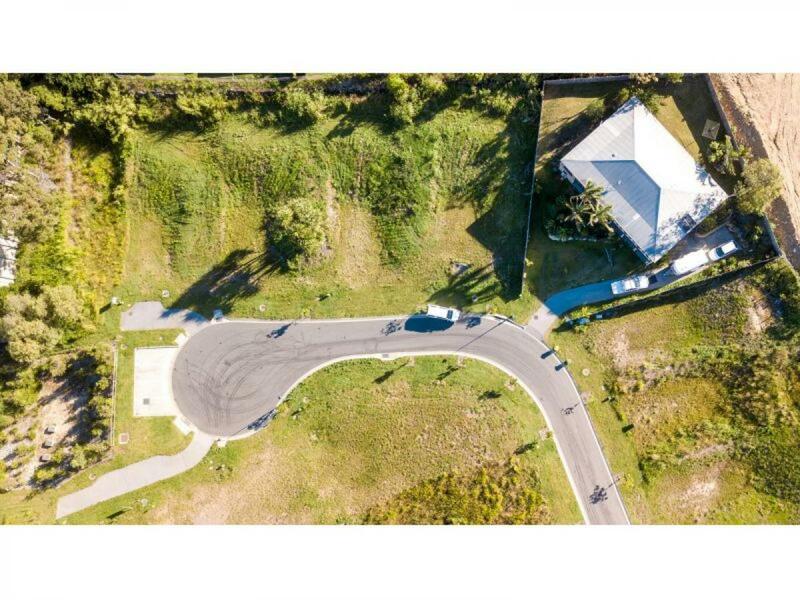 Purchasing land to build a house on the Sunshine Coast is relatively straightforward, provided you’re working with the right real estate agent. At Henzells we offer a broad variety of land for sale on the Sunshine Coast, from small plots in self-contained communities to larger blocks of land with ocean frontage that are ideal for the construction of a luxury home. When you’re in the market to buy land on the Sunshine Coast, it’s important to consider a number of factors. These factors reflect your own personal preference, financial circumstances, and plans for the future. 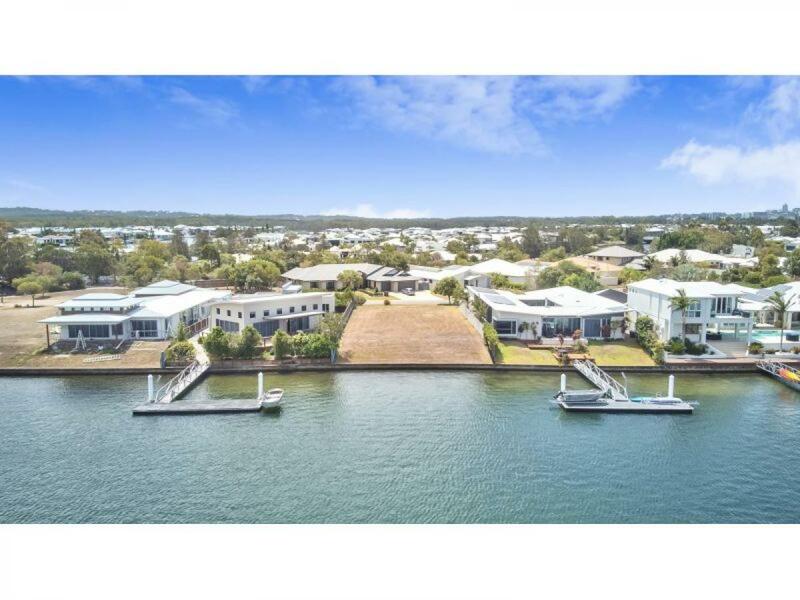 The stage of your life that you are currently going through can play a large role in where you decide to buy land on the Sunshine Coast. If you’re looking to start a family, proximity to schools will naturally be important for your land purchase. If you’re nearing your retirement years, or have already retired, other factors such as recreational opportunities and nearby social opportunities may play a larger role in your decision-making. Further, how you spend your free time is also an important factor. If you’re a keen surfer, then living near good quality surfing beaches will be important to you. If you’re a hiker, a little further into the hinterlands might suit you better. Decide how you’d like to spend the coming years, taking into account the possibility of your interests changing, before making a major purchase decision. Understanding the impact of local government regulations on what and how you can build is obviously important when purchasing land. On the Sunshine Coast, most zoning regulations are relatively straightforward, and we’ll be able to help you determine whether your future home will be situated on an appropriate piece of land. The local topography will influence the way in which you build your home. Naturally, flat blocks are usually preferred for home construction. However, some may choose to select slightly uneven terrain in order to build their preferred home. Having decent knowledge of potential flood and fire areas is also crucial to not only your purchasing decision, but also the design of your home in the future. You can speak with us about your expectations, and we always recommend consulting a builder if you’re ready to start construction shortly after buying land. Everyone has different expectations of their community. The Sunshine Coast region is widely recognized as being extremely friendly and welcoming. If you’d like a close-knit community and want to be involved with the people around you, this will play a factor in the specific town or neighbourhood you choose to buy land in. The services available nearby your land can vary depending on location. You should take into account those services you will need to access regularly or would prefer to have close by, such as schools, shopping centres, healthcare and social outlets. 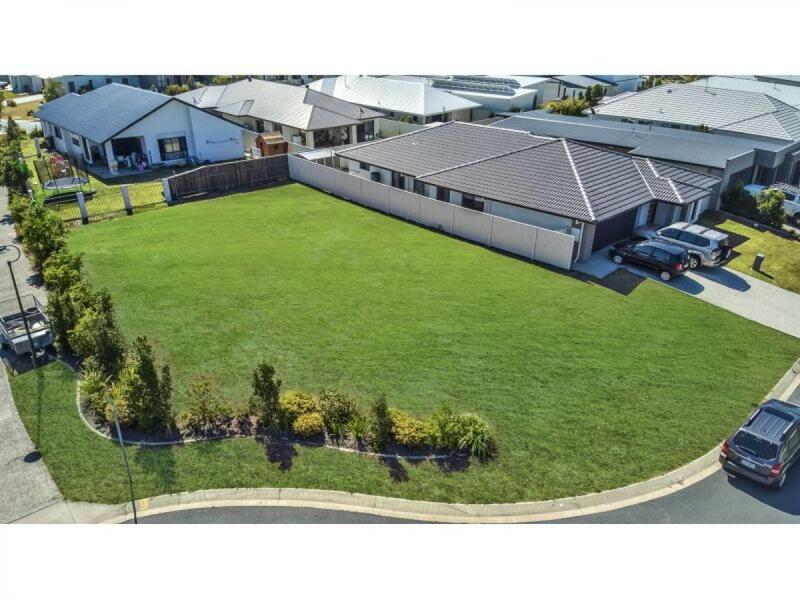 We often have land available in the Pelican Waters community. 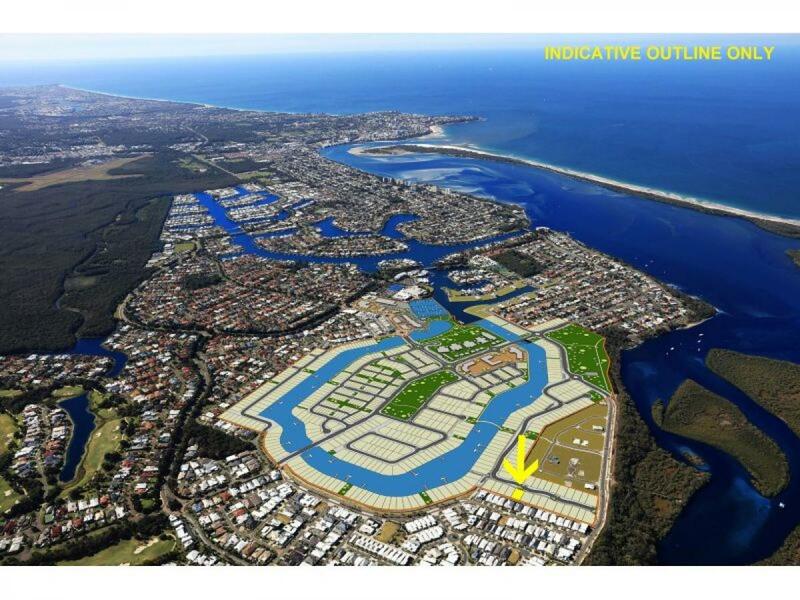 One of the largest planned communities on the Sunshine Coast, Henzells are proud to have been involved in its development and ongoing growth. 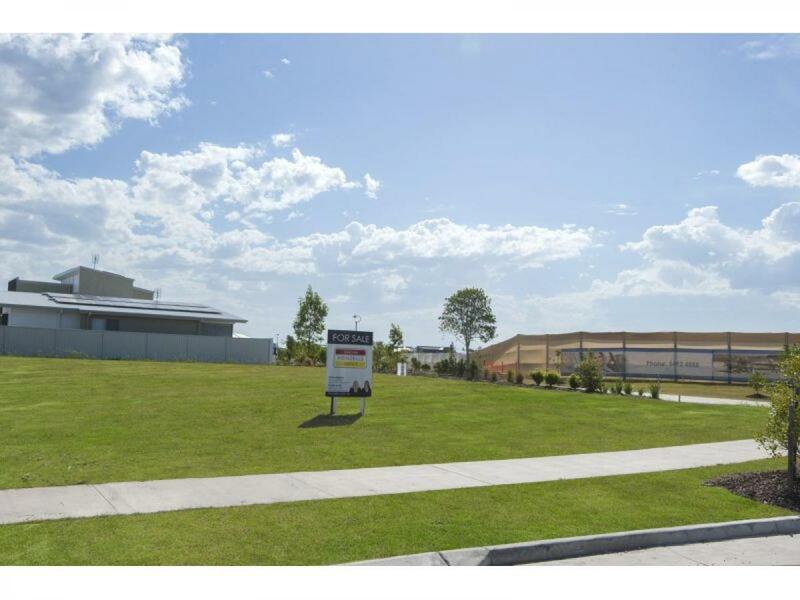 With shops, a golf course and nearby schools, Pelican Waters offers something for everyone. 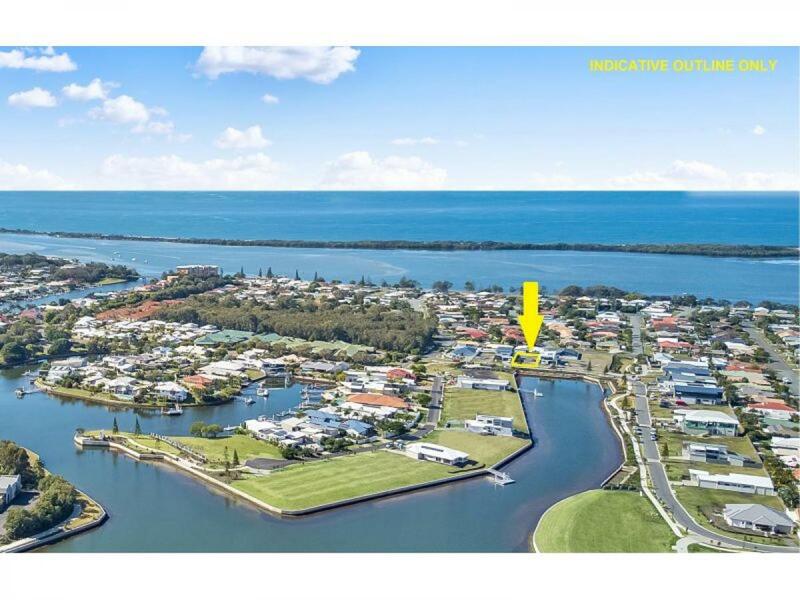 If you’re interested in purchasing land in Pelican Waters, get in touch and we’ll keep an eye out for something that’s perfect for you.